The best of both worlds! 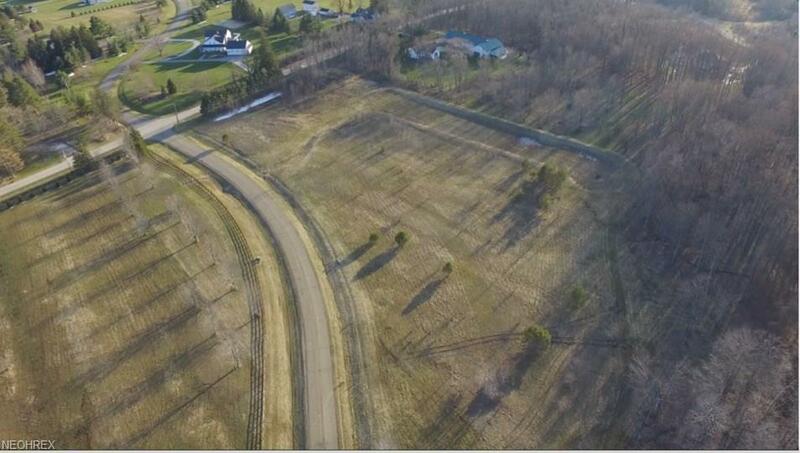 This gorgeous 5 acre lot is located on a cul-de-sac street in the Cypress Pond Subdivision in Russell Township. 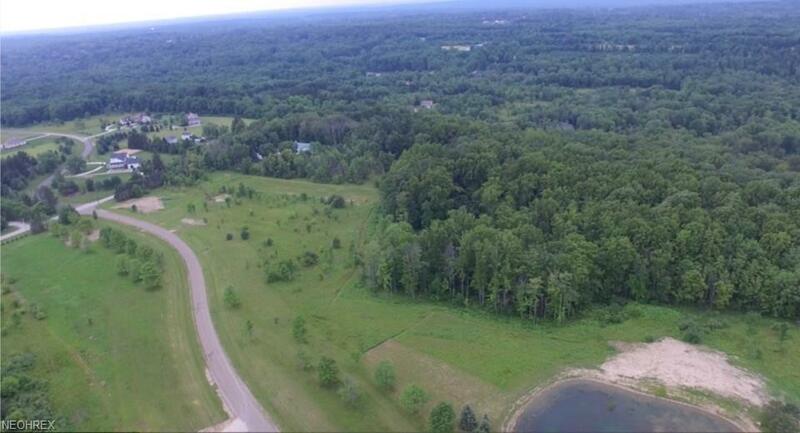 Only minutes from the village of Chagrin Falls, the large scale zoning provides a country feel while still being close to premier shopping and dining. 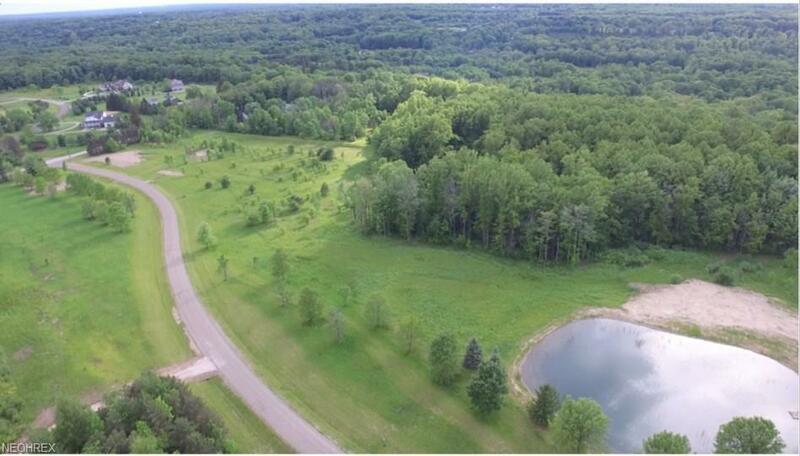 The property has an amazing park like feel and boarders the 900 acre West Woods Park on the north and east boundaries. Only 2 lots available on the amazing street! !